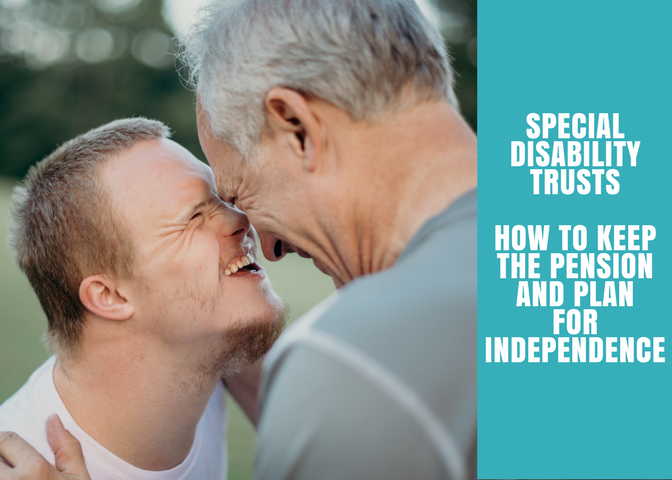 Special Disability Trusts (“SDTs”) allow immediate family members and carers to provide for the future care and accommodation needs of their disabled family members. the SDT can spend an indexed yearly threshold on discretionary items not related to the care and accommodation needs of the primary beneficiary – i.e. this might be for items relating to a beneficiary’s health, wellbeing, recreation, independent and social inclusion. conduct independent audits when required. For more information and advice about SDTs and their suitability for your circumstances please contact our office.